Make a lap-sized quilt from start to finish, from choosing colors and cutting pieces to adding the batting, borders, and binding. 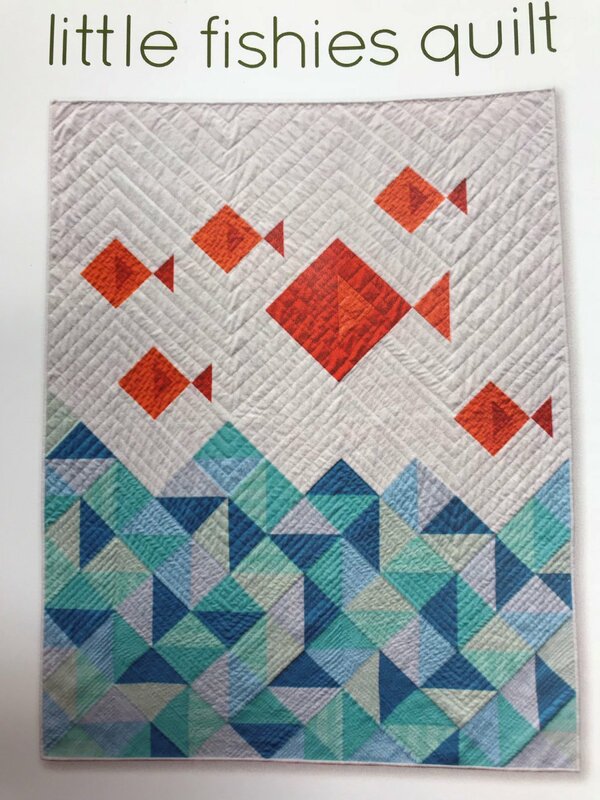 Stephanie will be teaching the “Little Fishies” quilt pattern (216194). Homework will be required. Prerequisites: Sewing 101 and a beginning quilting class.